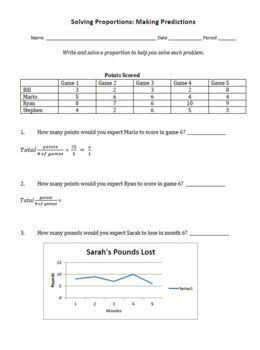 Proportions Making Predictions Practice Worksheet created by Tricks and Treats for Teaching. 2 pages total. 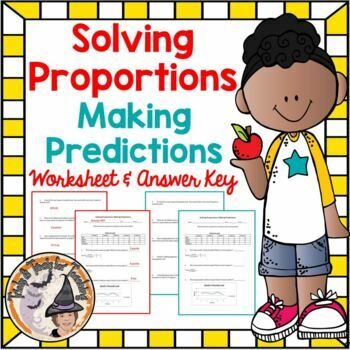 Great for Guided or Independent Practice over solving proportions and predictions using proportions. 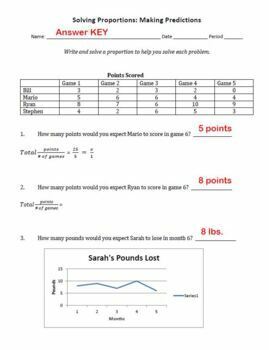 Could be assigned as Homework, or Guided Work, Independent Practice, or Math Station. You'll enjoy using this great resource year after year! 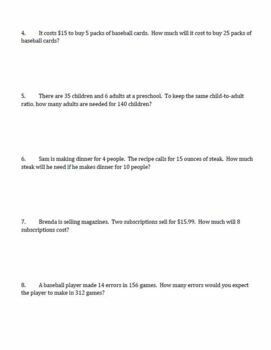 Be sure to L@@K at my other 495+ TERRIFIC teaching resources!